Indian Railway see one of the highest travellers in this period as you see every part of India celebrates and people like to go their home state and enjoy Navraratri and Dussehra with their Family and Friends. India Railway have started a lot special train, Suvidha Trains, so please keep searching possible trains and you may get tickets in Suvidha/Special Train. 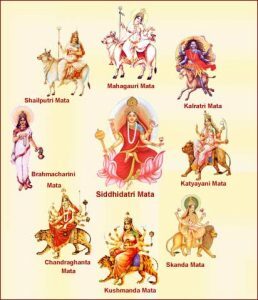 Though there are in total five types of Navaratri that come in a year, Sharad Navaratri is the most popular one. Hence, the term Navaratri is being used for Sharada Navaratri here. Navaratri represents a celebration of the Goddess Amba, (the Power). 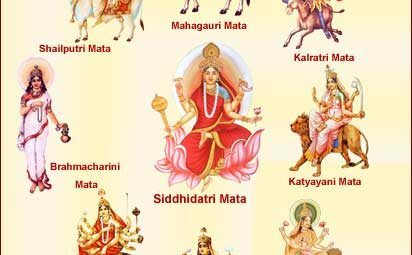 Navaratri is celebrated in different ways throughout India. Mysore is well known for the festivities that take place during the period of Dasara, the state festival of Karnataka. In Karnataka, Ayudha Puja, the ninth day of Mysore Dasara, is celebrated with the worship of implements used in daily life such as computers, books, vehicles, or kitchen tools.